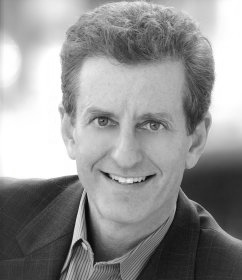 Todd Buchholz is the type of keynote speaker who “lights up economics with a wickedly sparkling wit,” says The Associated Press. 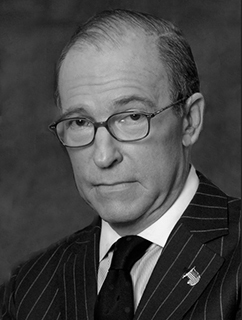 He recently jousted with James Carville and Ben Stein, and Successful Meetings magazine named him one of the “21 Top Speakers for the 21st Century.” His editorials in The Wall Street Journal and commentaries on PBS correctly forecast the 2001 slowdown in the U.S., and the 2008 pop in commodity prices. The New York Times has turned to him to decipher terrorist threats and the job market. BusinessWeek raved about his book Market Shock, which warned of the quicksand facing the stock market. Todd Buchholz entertains his audiences and shows them how to thrive in a challenging economy, while gearing up for future prosperity. A former director of economic policy at the White House, a managing director of the $15 billion Tiger hedge fund and an award-winning economics teacher at Harvard, Todd Buchholz targets his entertaining remarks to the cutting edge of economics, finance and business strategy. He has advised President Bush, and is a frequent commentator on ABC News, PBS and CBS, and recently hosted his own special on CNBC. Todd Buchholz has debated such luminaries as Lester Thurow and Nobel Laureate Joseph Stiglitz. He is co-founder and managing director of Two Oceans Management, LLC and will be a fellow at Cambridge University in 2009. He has authored numerous books that have been translated into a dozen languages and are used in universities nationwide, the likes of which include Harvard, Brigham Young and Princeton. Market Shock: 9 Economic and Social Upheavals that Will Shake Our Financial Future, was released to rave reviews and dubbed “outstanding” by The Wall Street Journal. Todd Buchholz is also author of the best-selling New Ideas from Dead Economists and From Here To Economy, which were lavishly praised by The New York Times and Financial Times. His newest books are New Ideas From Dead CEOs, and a novel, The Castro Gene and Rush: Why You Need and Love the Rat Race. Todd Buchholz is a contributing editor at Worth magazine, where he writes the “Global Markets” column, and he has penned articles for The New York Times, Wall Street Journal, Forbes and Reader’s Digest. He delivered a lecture at the White House entitled “Clarity, Honesty and Modesty in Economics,” and has been a keynote speaker before such groups as Microsoft, IBM, Goldman Sachs and the US Chamber of Commerce. Before joining Tiger in 1996, Todd Buchholz was president of the G7 Group, Inc., an international consulting firm, whose clientele included many of the top securities firms, investment banks and money managers in New York, London and Tokyo. 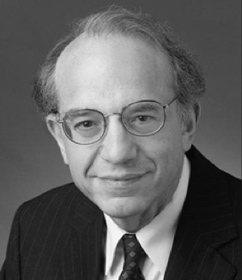 From 1989 to 1992, he served at the White House as a director for Economic Policy. 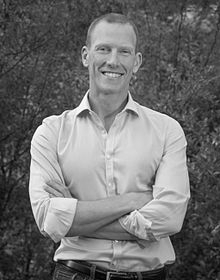 Todd Buchholz won the Allyn Young Teaching Prize at Harvard and holds advanced degrees in economics and law from Cambridge and Harvard. 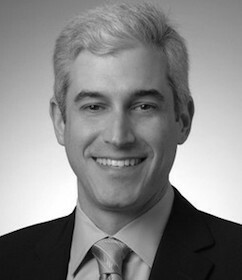 He also holds several engineering and design patents and is a co-producer of the Broadway smash Jersey Boys.